You are here: Home » FREE Walking, 5K and 10K Training Programs! FREE Walking, 5K and 10K Training Programs! Susan G. Komen Virginia Blue Ridge! 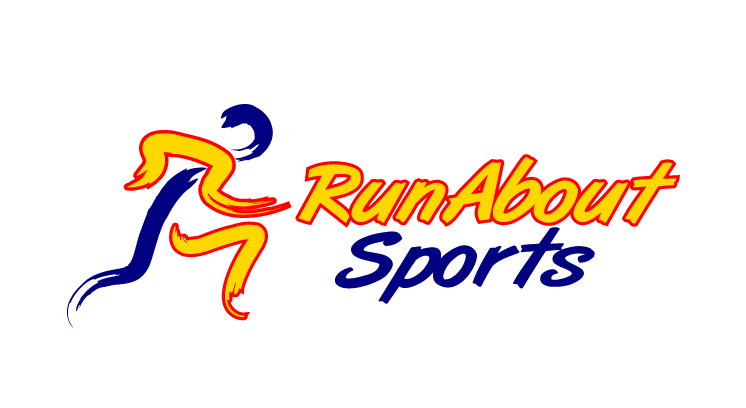 RunAbout Sports Roanoke is offering a FREE Walking, 5K and 10K training program to prepare you for the 2017 Komen Virginia Blue Ridge Race for the Cure on Saturday, April 29th! Click here to register for the training program! Training will begin on March 7, 2017.